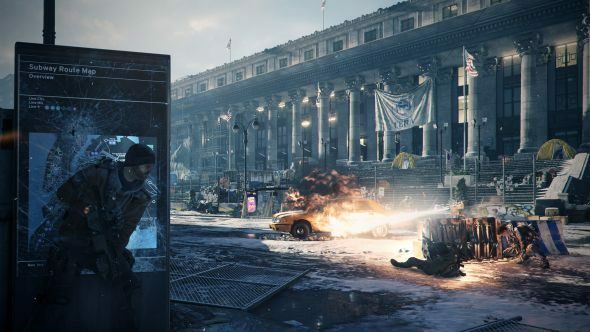 The Division’s PC version continues to receive updates and regain players (though not quite all of them). Next week this continues with the introduction of DirectX 12. The patch will come along with a batch of PC-specific bug fixes that should improve performance across the board. Read more: the best games of 2016. The moves were announced on the State of the Game podcast ran by the development and community team yesterday. DirectX 12 will be available, boosting performance on particularly high resolutions (2K/4K). There is a bug with brightness making it unable to be adjusted in DirectX 12 mode and set to the default value. Massive also announced patch 1.6 will focus on PvP balancing and The Dark Zone, and they’ll be holding another community event, this time in the US, to help develop it. More details on Steam.